If this message appears clipped, please click here for full newsletter. Bernard Zell 8th graders were recently given a special opportunity to participate in a basketball clinic held at the Center on Halsted in partnership with the Chicago Bulls! 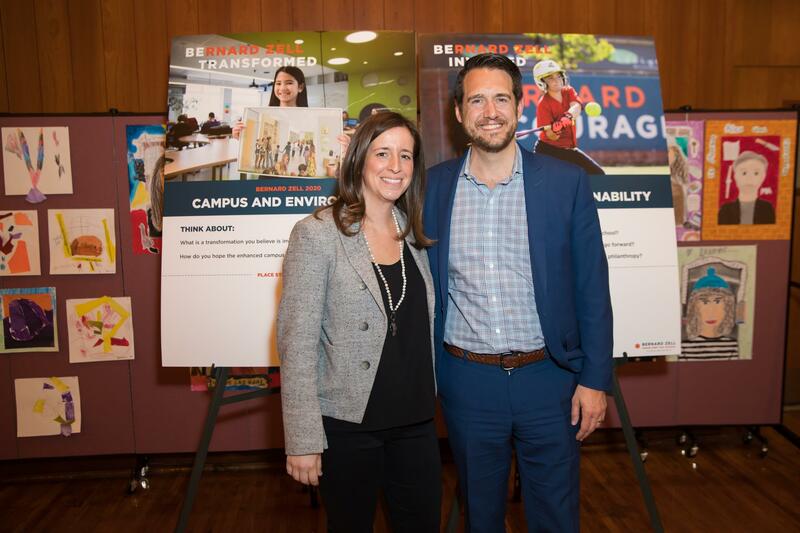 The Bulls and the Center on Halsted partnered for a community outreach program that spotlights the Center on Halsted's mission to secure the health and well-being of the LGBTQ community of Chicagoland. Click here to see more photos and video from the day! 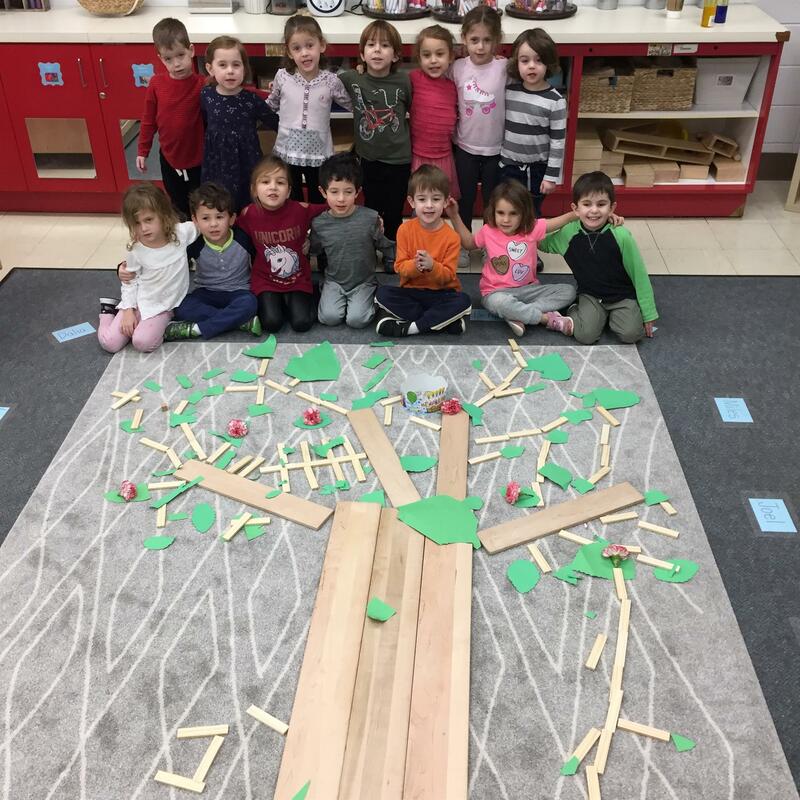 SK students brought their creativity and collaboration to build a large Shkedia tree (an almond tree with blossoms that is found in Israel) in honor of Tu B'Shevat. 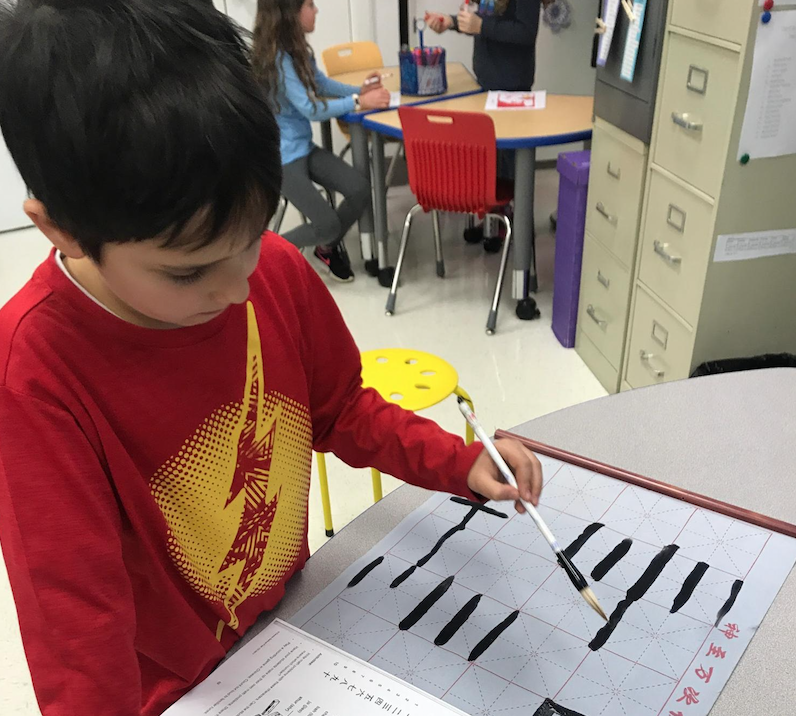 Third graders are continuing their social studies exploration of neighboring communities in Chicago. The students just completed an analysis of the Pilsen neighborhood, and are now switching gears to prepare for a study of Chinatown, which they will be visiting in March. In a pilot integrated tech class, 8th-grade students learned and practiced their digital storytelling skills and applied them to projects in their humanities classes. 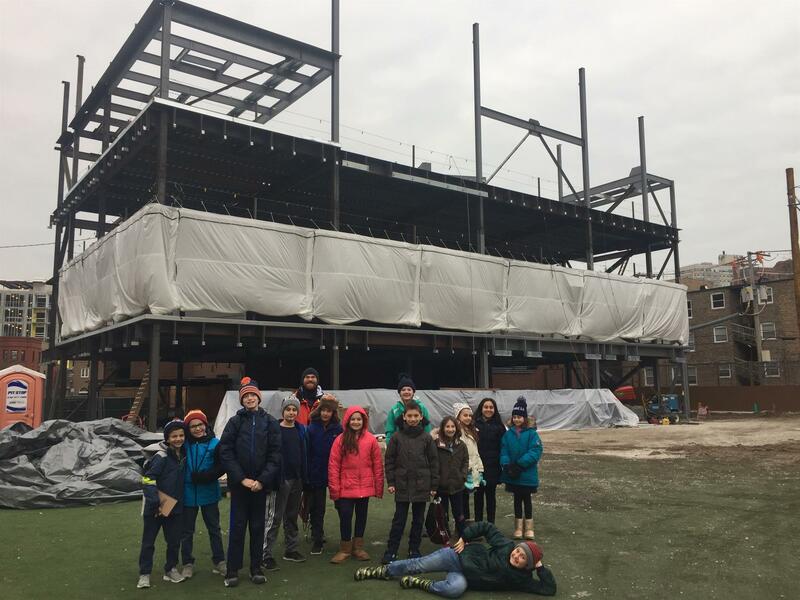 The Behind-the-Fence Club received a behind-the-scenes tour of our new building with Jay of Bulley & Andrews. Learn What's Ahead for BZ! Please join Dr. Alyson Horwitz and school leadership for the 2019 State of the School Address on Wednesday, January 30 at 7:00 p.m. Get to know incoming Head of School Gary Weisserman, hear about the school's exciting new initiatives, new campus updates and Capital Campaign success. Babysitting now available! We have raised over $860,000 from our families to date. Please join the 233 families who have already made their gift and help us reach 100% parent participation. 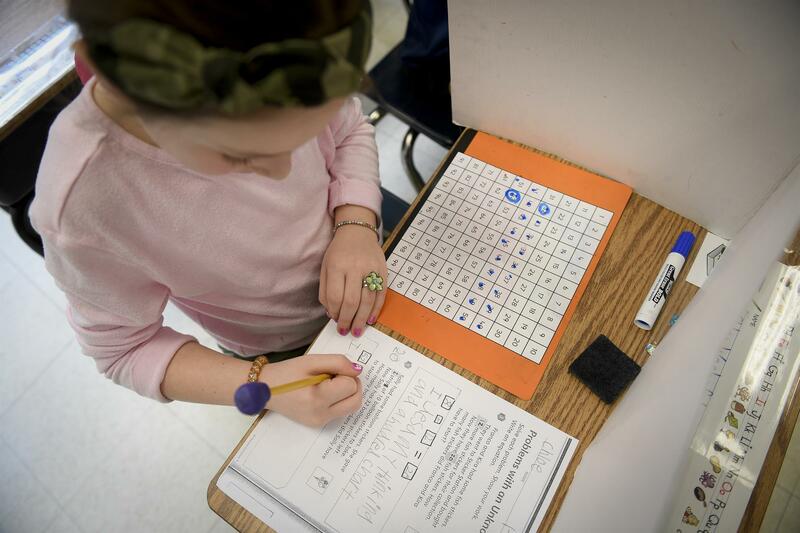 Because of your support, the Annual Campaign impacts our school and students in so many meaningful ways. Every gift matters! Join us for an afternoon of family fun with games designed to inspire the fun, creativity and wonder of mathematics! 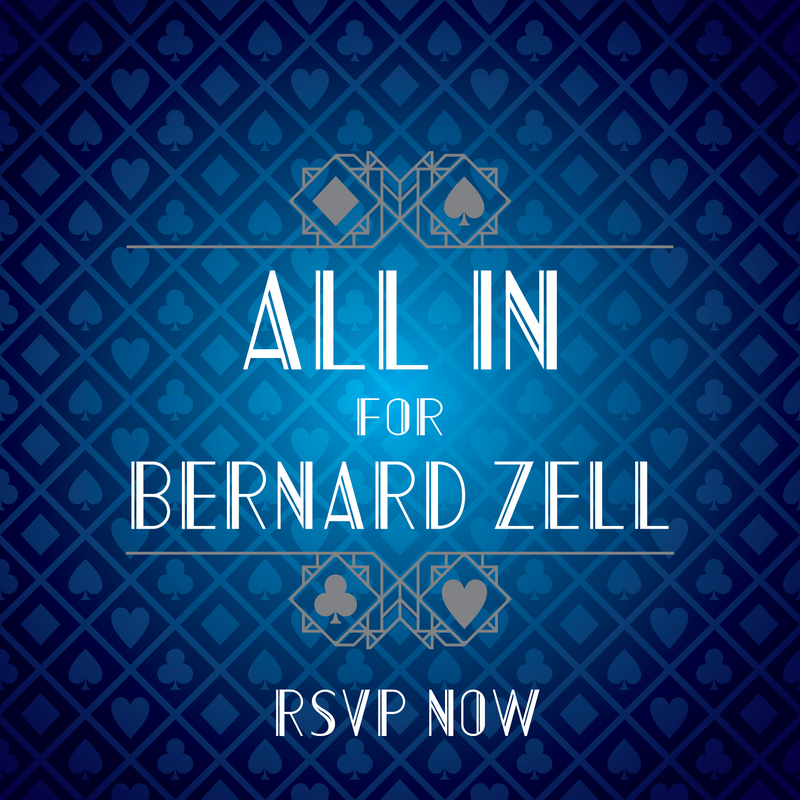 Mark your calendars and join the Bernard Zell community for our Annual Fundraiser: All In for Bernard Zell on Saturday, March 9. This amazing casino-themed evening will feature blackjack, craps, roulette and other games of chance. Guests will also enjoy cocktails, dinner, a live auction and our Mitzvah Moment. 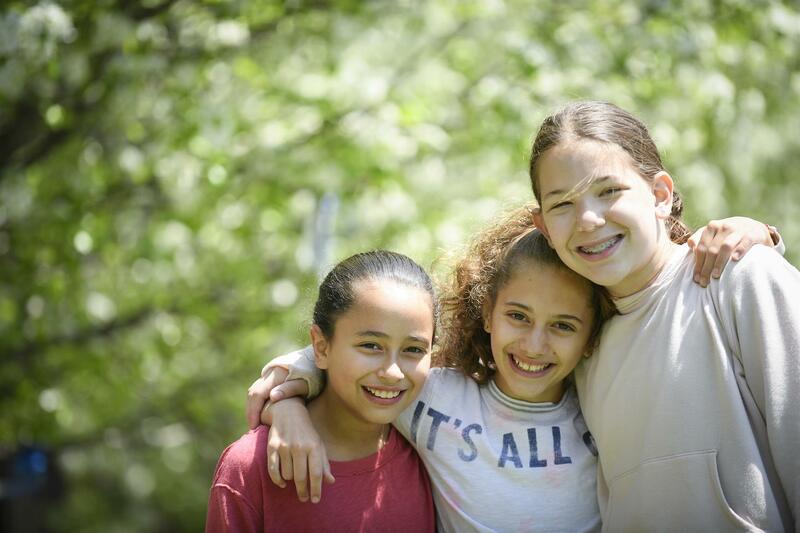 Mazel Tov to Chloe Miller, who will become a Bat Mitzvah on February 2, 2019! 7th Grade Parents: Monday, January 28 | PTC/7th Grade Dinner, 6:00 - 9:00 p.m.
N-2nd Grade Parents: Tuesday, January 29 | Parenting with Confidence Session 2, 8:30 - 9:30 a.m.